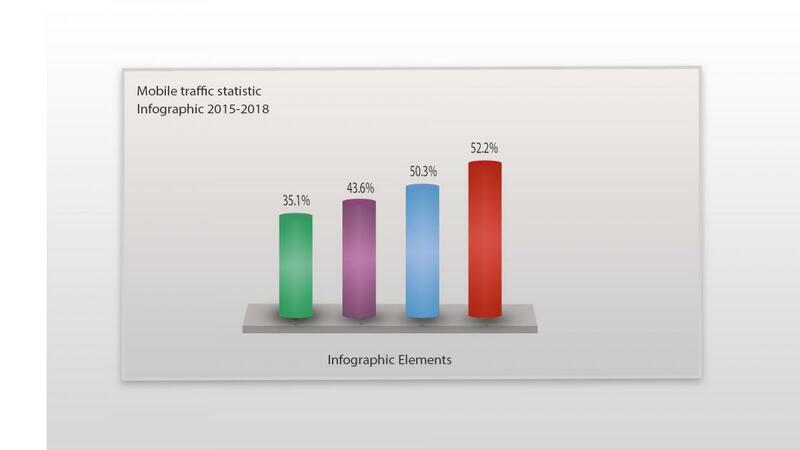 How you optimize your site for getting mobile traffic? Hence, the biggest problem that every company faces today is "how to build a website suitable for all devices and users?" The solution is - responsive web design, known as RWD. Responsive web design allows your website to operate according to the device used. The website will work and displayед well on any device, it will be a smartphone, tablet or desktop. Let's consider our cases with cunning and interesting tasks which will introduce you the most common RWD techniques and help you to improve your "mobile" presence.